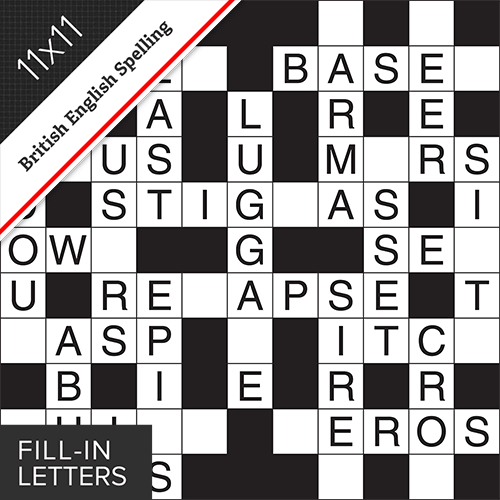 Each letter of the alphabet has to be included in the grid, but only once for each letter. 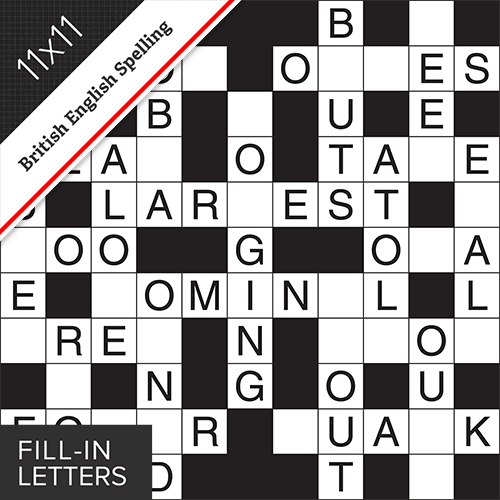 Fill in each letter of the alphabet once only. 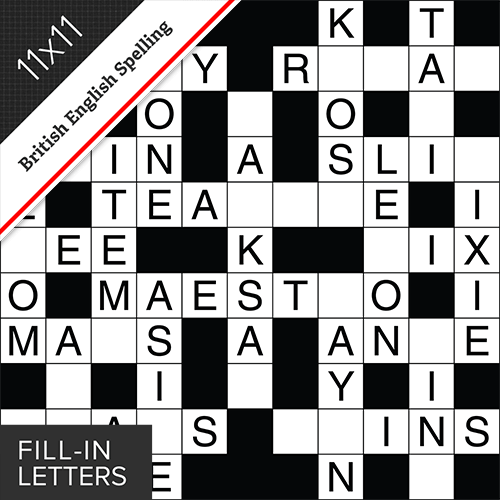 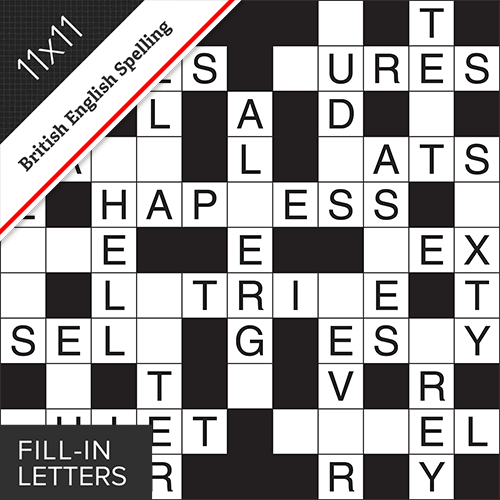 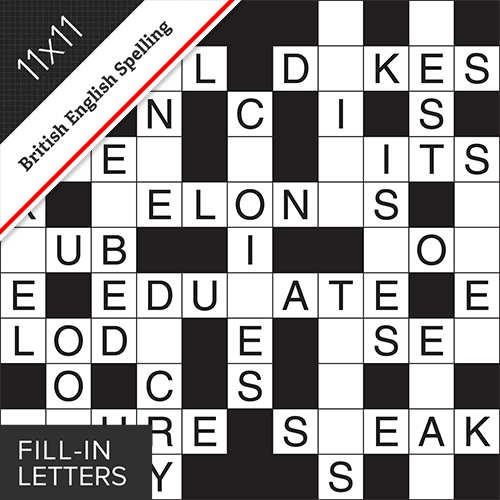 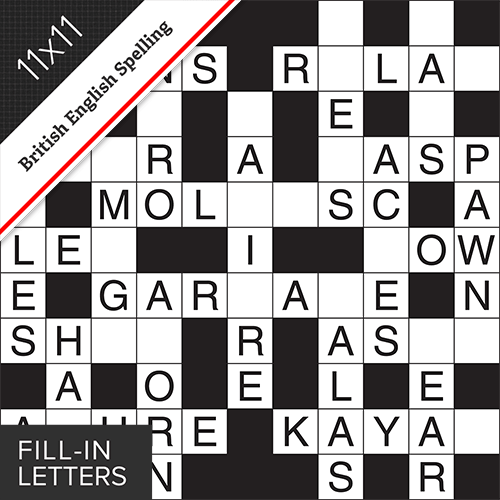 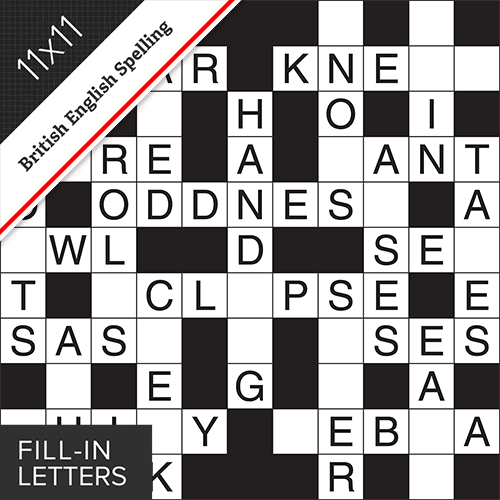 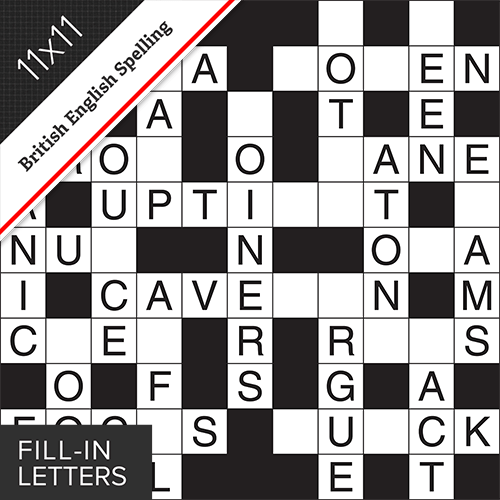 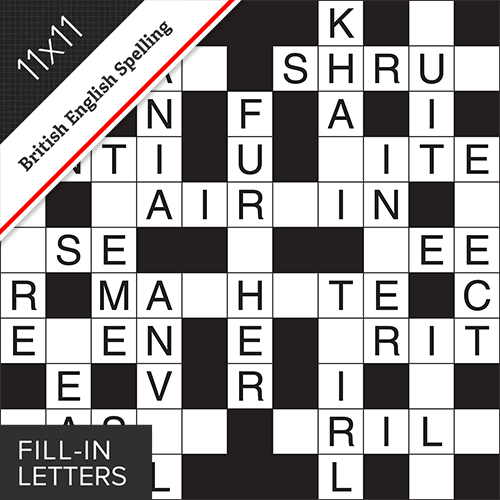 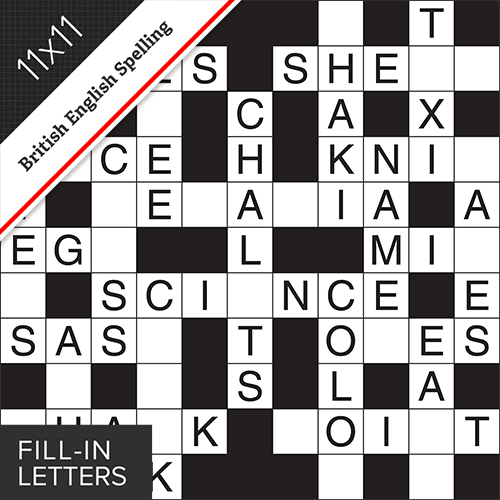 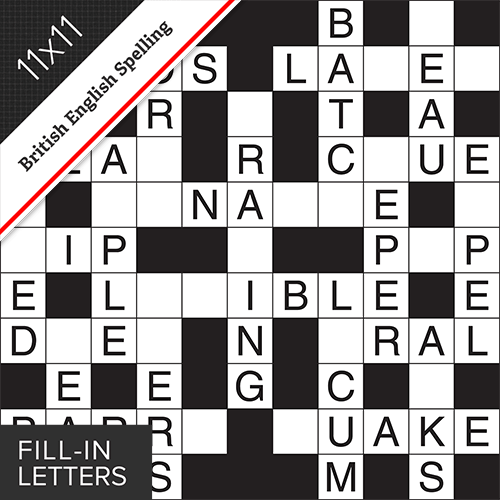 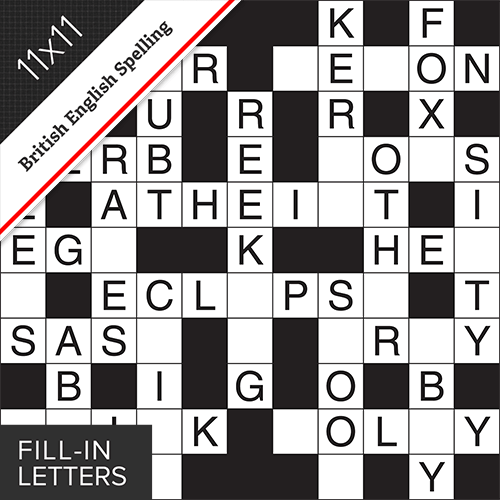 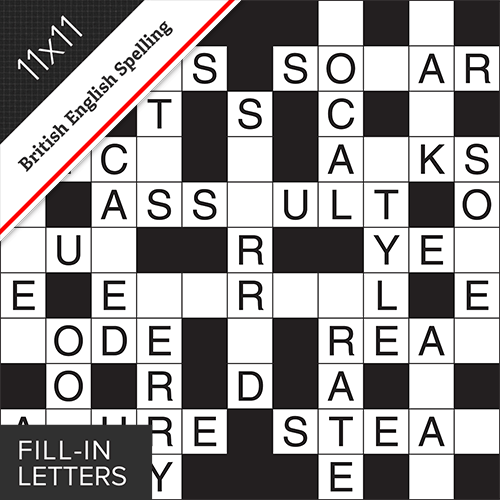 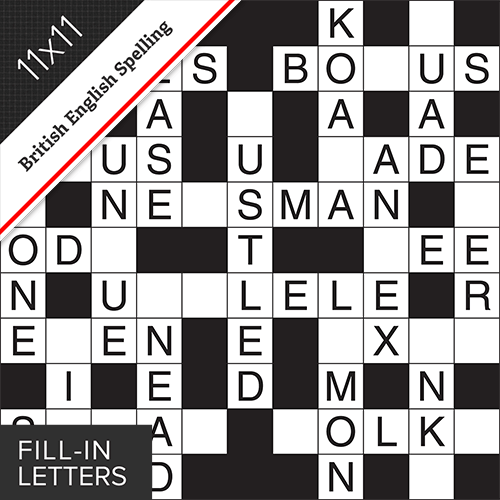 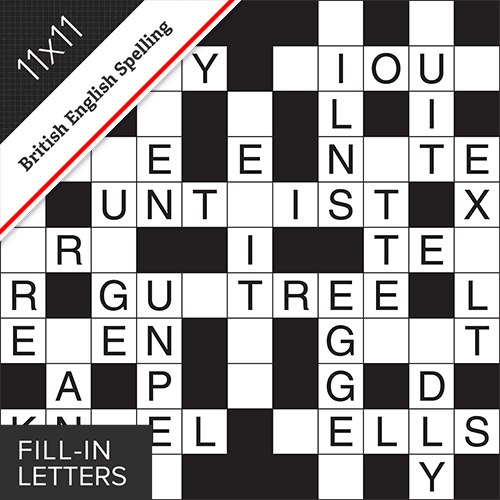 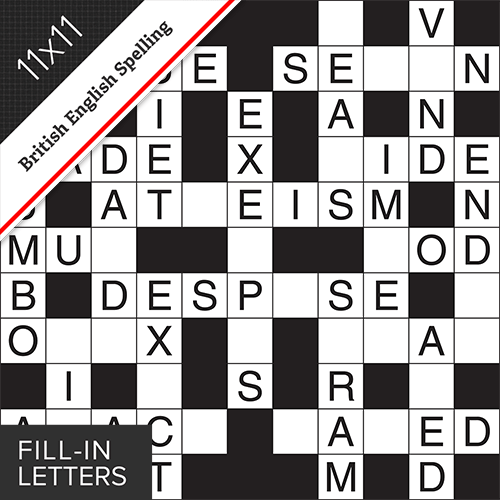 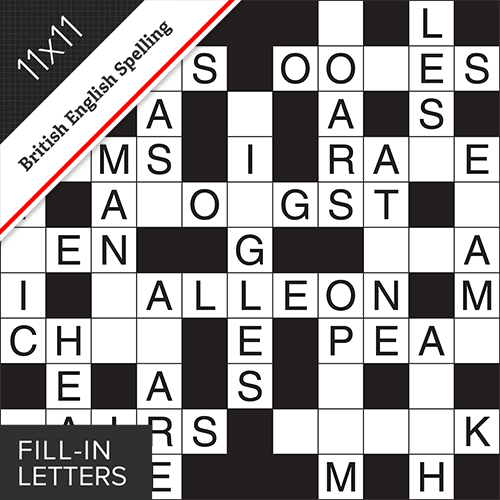 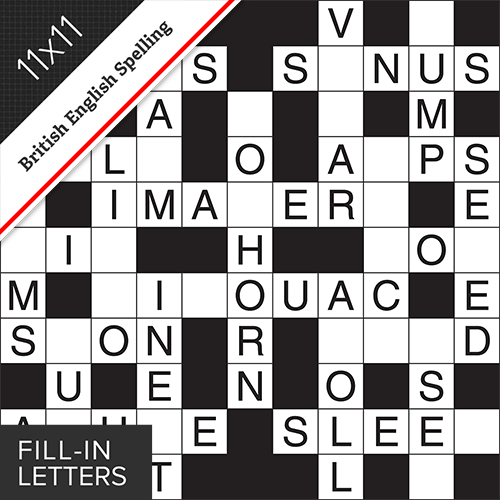 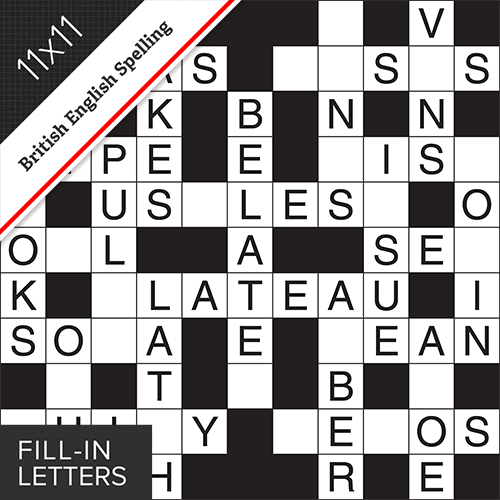 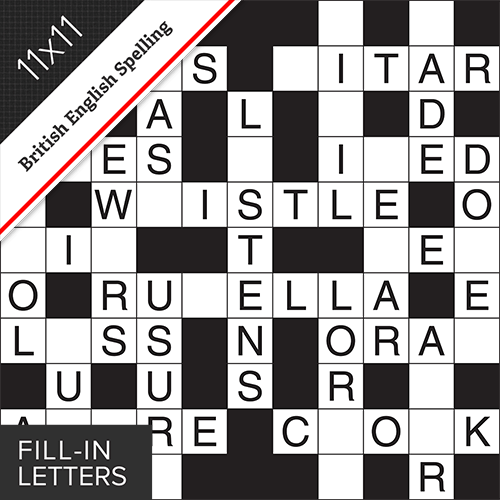 11x11 Fill-in style puzzle - using each letter once only, fill in the spaces to make words using British English spelling.